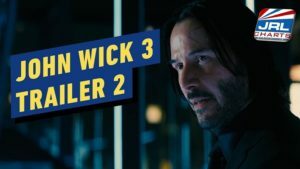 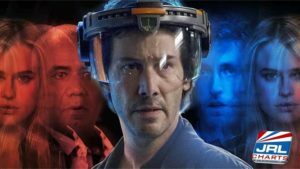 LAS VEGAS, NV — (11-28-18) — Replicas, the upcoming American science fiction film starring Keanu Reeves, Alice Eve and Thomas Middleditch has released its final trailer. 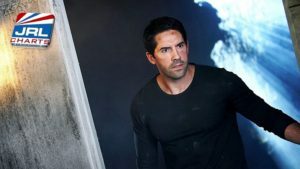 The thriller sci-fi film is directed by Jeffrey Nachmanoff and written by Chad St. John from a story by Stephen Hamel. 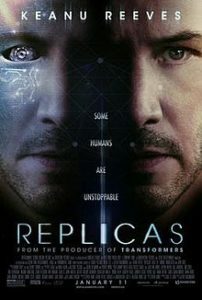 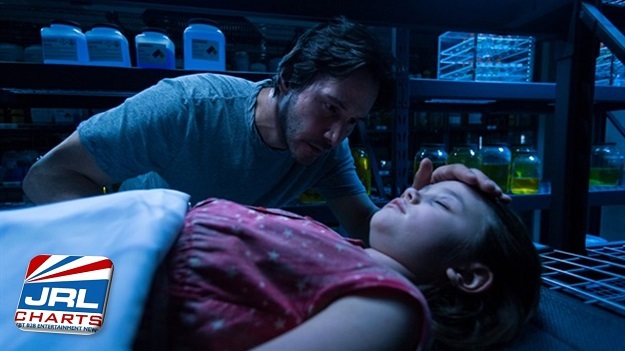 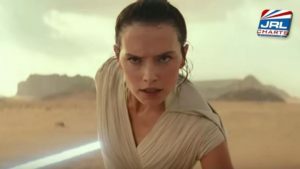 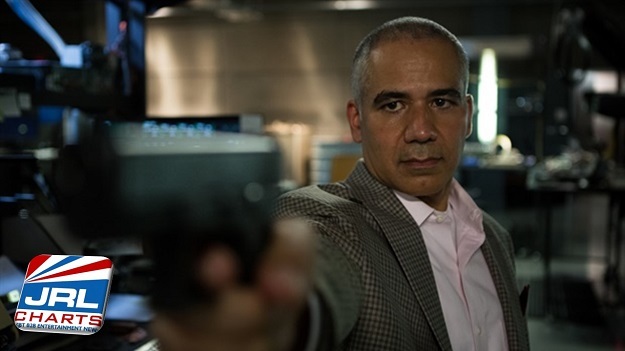 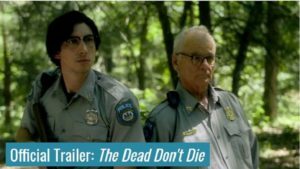 Critics call ‘Replicas’ a true sci-fi thriller that tells the story of a biologist who violates all possible laws and principles in order to bring his family members back to life, after they died in a car accident. 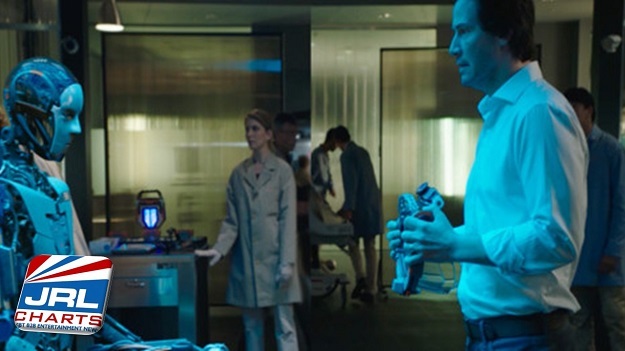 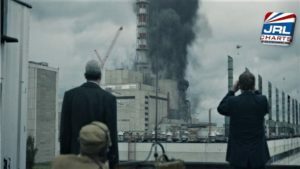 The Replicas sci-fi thriller showed at the 2018 Night Visions International Film Festival in Finland. 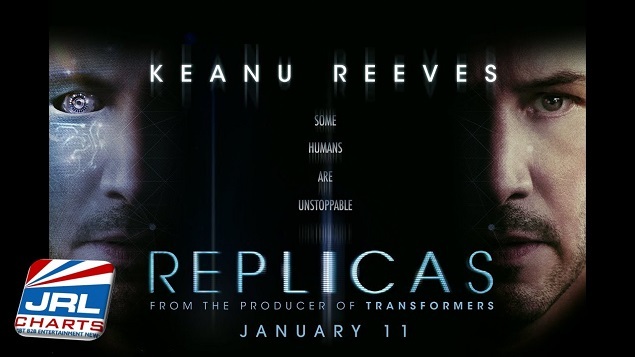 Entertainment Studios Motion Pictures has scheduled the theatrical release of Replicas for January 11, 2019.